Scroll down to learn about our three organizers, student assistants, and the sponsors who made the project possible, including our many generous Kickstarter Backers. 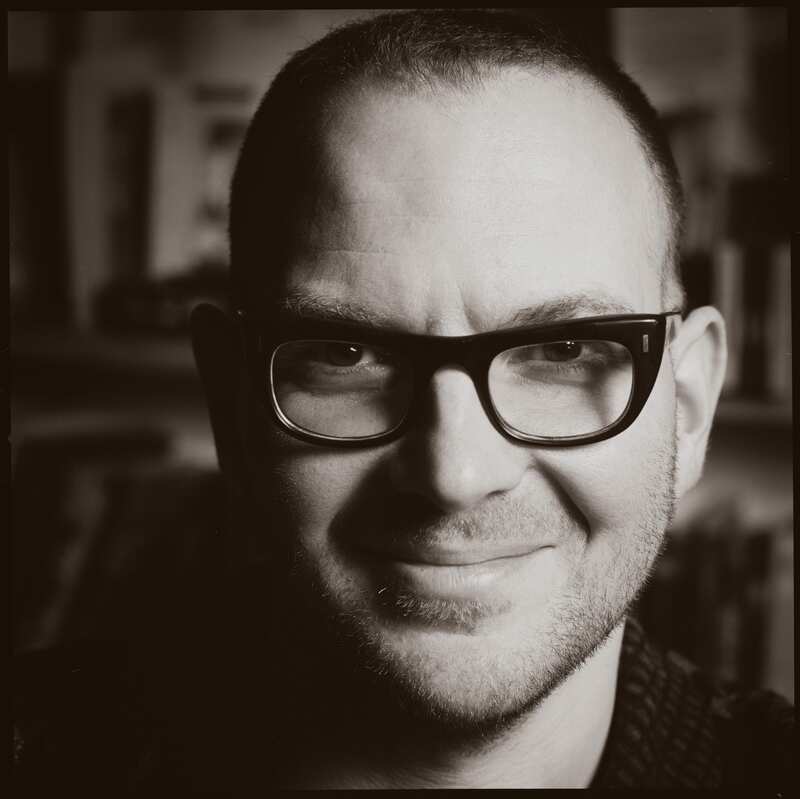 Cory Doctorow is a science fiction author, activist, journalist and blogger — the co-editor of Boing Boing. He works for the Electronic Frontier Foundation, is a MIT Media Lab Research Affiliate, is a Visiting Professor of Computer Science at Open University and co-founded the UK Open Rights Group. He is the author of Walkaway, a novel for adults, a YA graphic novel called In Real Life, the nonfiction business book Information Doesn't Want to Be Free, and young adult novels like Homeland, Pirate Cinema, and Little Brother, and novels for adults like Rapture of the Nerds and Makers. He . Born in Toronto, Canada, he now lives in Los Angeles. Photo by Jonathan Worth. More. Adrian Johns works on printing, publishing and information technologies, from the early modern world to the present, especially in England. He chairs the Committee on Conceptual and Historical Studies of Science. He is the author of Death of a Pirate: British Radio and the Making of the Information Age (Norton, 2010), Piracy: The Intellectual Property Wars from Gutenberg to Gates (Chicago, 2009), and The Nature of the Book: Print and Knowledge in the Making (Chicago, 1998), as well as dozens of papers in the histories of science, the book, media, and information. Educated at the University of Cambridge, he has also taught at the University of Kent at Canterbury, the University of California, San Diego, and the California Institute of Technology. More. 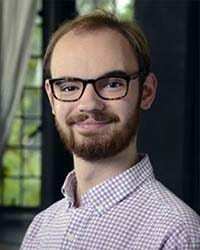 John-Paul Heil is a Ph.D student in the Department of History, and works on questions of politics and patronage in early modernity. 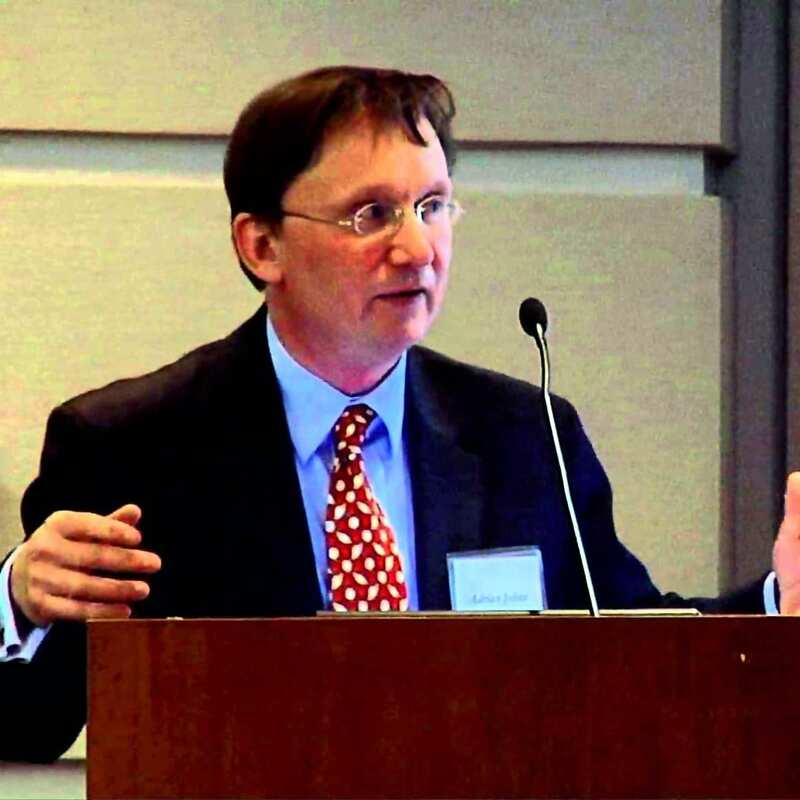 He specializes in the Italian Renaissance, particularly the Quattrocento court of Naples, and is interested in the intellectual history of virtue and how it developed as a pedagogical and humanist concept before Machiavelli. He is the founder of the student organization Sodalitas and was the teaching fellow for the 2017 course 'Censorship from the Inquisition to the Present' which helped prepare the censorship exhibit. 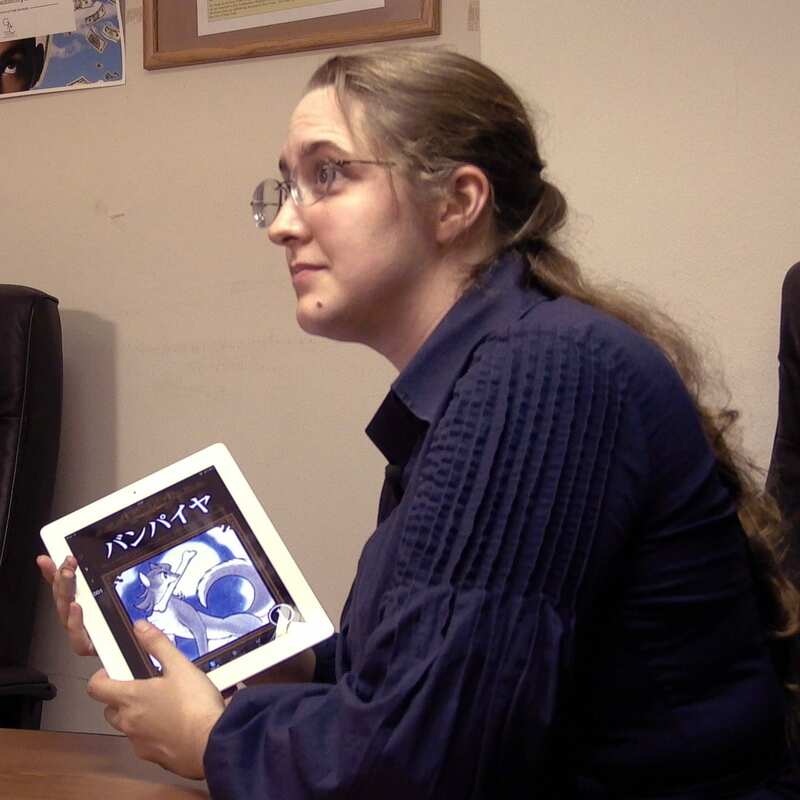 Julia Tomasson is a student of the history of science, specializing in the history of mathematics in premodern Europe. She is interested in the preconditions for reliable knowledge and ratiocination, and her research focuses on the changing epistemic categories and practices of scholars in early modernity. She received her B.A. from the University of Chicago in 2018. 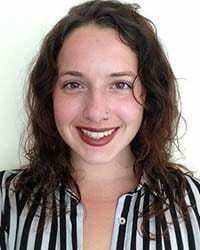 She has been part of the project since its inception, and is spending a pre-doctoral year working as a research and editorial assistant for it. She is the main assistant curator for the exhibit, and is the primary editor of the exhibit catalog, and was also the primary editorial assistant for the "Tensions in Renaissance Cities" exhibit catalog, produced in partnership with Ada Palmer and the Special Collections Research Center in 2016. 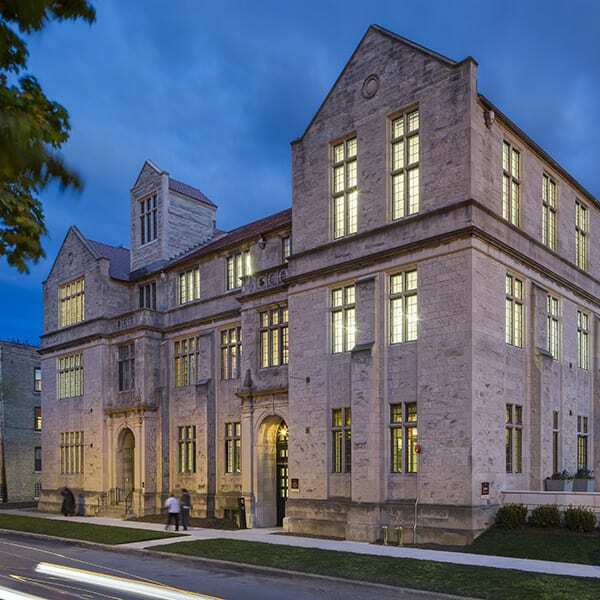 Through faculty research projects, a global fellows initiative, and exhibitions, the Neubauer Collegium for Culture and Society explores novel approaches to complex human questions at the University of Chicago and beyond. Learn more. 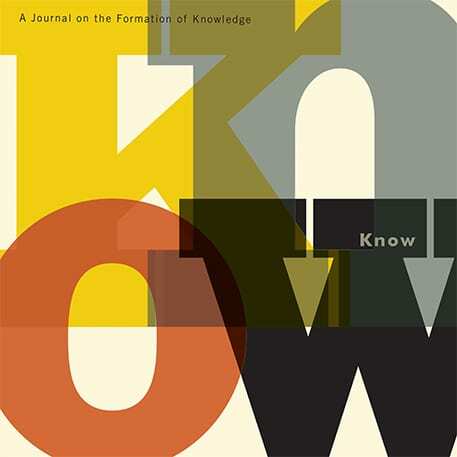 The Institute on the Formation of Knowledge opened in the Fall of 2015 at the University of Chicago. It was founded with the mission of uniting scholars from a variety of fields to study the process of knowledge formation and transmittal from antiquity to the present day and, in correlation, to explore how this history shapes the modern world. Learn More. To bring more of this project to the public, we turned to you to crowdfund us through Kickstarter. 335 generous backers helped us share the videos of the speaker series online, afford closed captioning for accessibility, create streaming audio versions, produce the printed exhibit catalog with color images, and much more. 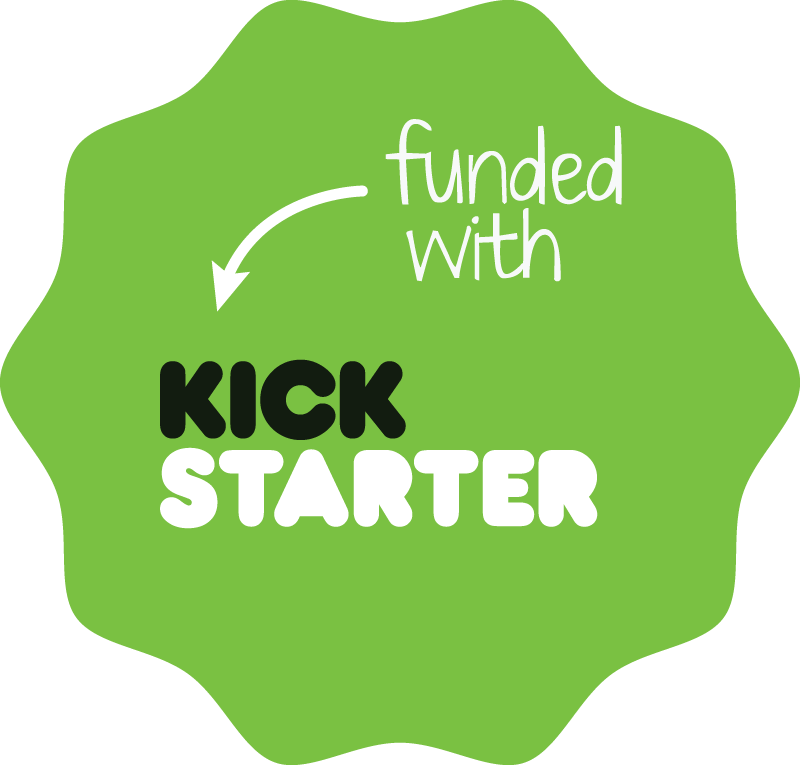 Learn more on Kickstarter. As befits a project on censorship, some of our backers names (at their request) have been redacted.